I got into Henna merely by accident. That was in year 2010. Having a background in Architecture I've always loved to draw. The art of Henna fit right in and thus started my artistic journey! Henna application is one of the hardest forms of art, that I've come across to master. 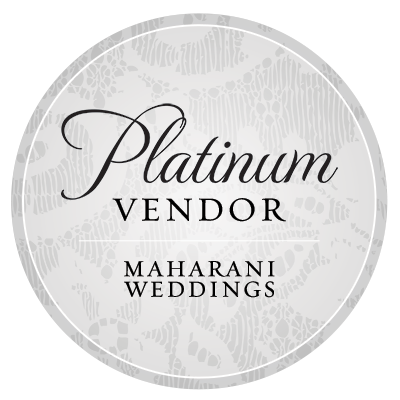 If you are looking for bridal henna services, please take a look at my profile on Maharani Weddings website or click the silver badge! Face painting and Pyrography (wood burning) came along and are now an integral part of my Art journey. Although Pyrography (started in Nov 2015) is fairly new to me, I consider myself an experienced face painter (since 2012) with advanced skills. Please feel free to browse my website and make sure to check out all the info, pictures and videos. May be shop my Pyrography (wood burning) art for a unique gift? ​Have questions? Please use the form below. You can choose one or more options! Please provide all the necessary details for quicker bookings! Don't forget to mention the Services you are interested in. Once you submit the form, you'll see a confirmation message on the top of the page. Thank you for considering *Manasi's Art* Hennafy Me! Did I do your Henna or painted your child? Please consider writing few words here to let me know!